Travel Oregon offers multiple ways for you to stay informed of what’s happening in the travel and tourism industry. Our Industry eNewsletter is the one-stop shop for partnership opportunities, events and research updates. If you’re interested in program-specific information, also consider joining one or more of our email update lists. Travel Oregon's industry eNewsletter keeps you informed about what's happening in the state's travel and tourism sector. Receive the latest partnership opportunities, research results, training events and program updates to keep you in the know. If you’re interested in learning more about what Travel Oregon and the industry is doing in domestic travel trade, this newsletter is for you. If you’re a tour operator, an industry partner, business or organization, sign up to receive timely information and updates related to travel trade. If you, your organization or community are working to develop tourism in your Oregon destination, these updates are for you. You'll receive information on destination development trainings, related workshops and conferences, project funding opportunities, award programs and inspiring destination development success stories. 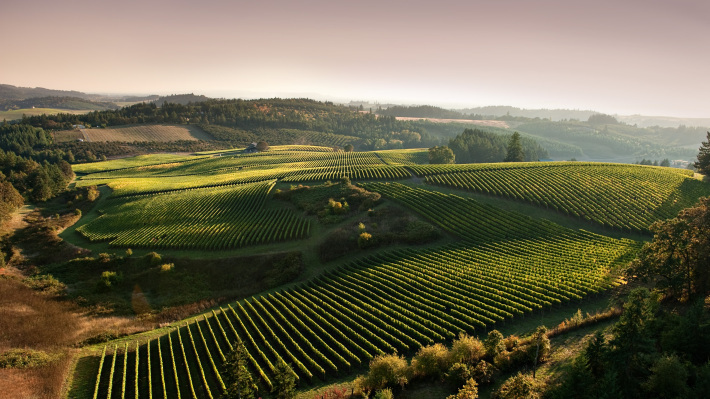 We want to make sure Oregon visitors experience everything they can about our food and food-related products, where it's grown and who created it. Receive updates on what's brewing around the state with opportunities for your agritourism destination, organization or your farm or ranch business. Want to become a more environmentally or socially responsible business or destination-help cut costs and appeal to the growing green travel sector? Travel Oregon Forever updates will keep you up to speed on sustainability programs, opportunities, case studies, and tips and trends. Travel Oregon is dedicated to the development of Oregon's outdoor recreation economy. These updates will keep you connected on current trends and resources to keep the Oregon outdoor travel industry fresh and innovative. *Please note: Once you’re a member of our mailing lists and find that you would like to receive a different selection of email updates, you can “manage your preferences” through a link at the bottom of your email newsletter. If you select to “opt-out” of our newsletter or updates, you will be opted-out of all Travel Oregon industry communications. Managing your preferences allows you to select which emails you would like to receive.